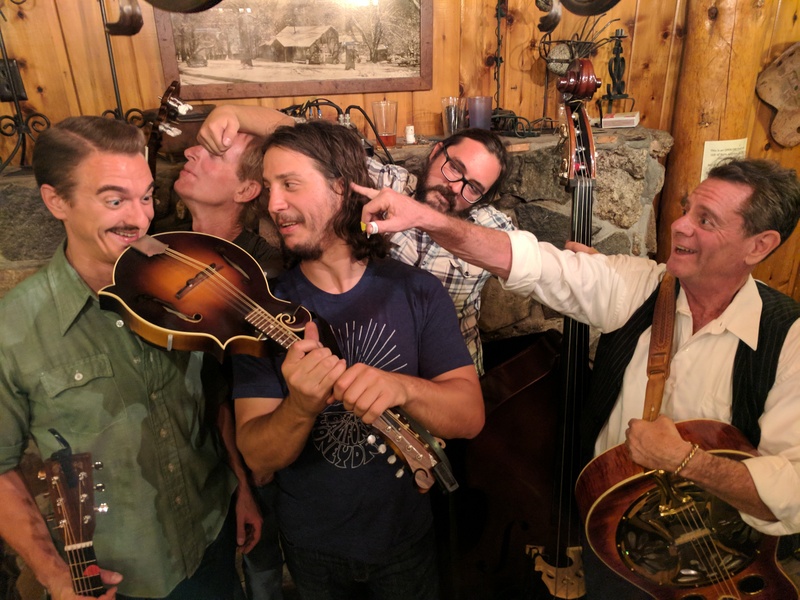 The Big Decisions are a San Diego based high energy bluegrass and Americana band known to play the music that gets people dancing, singing, laughing, drinking, and celebrating! By continuously playing highly engaging and entertaining shows, The Big Decisions have become well known around San Diego and have a very loyal diverse local fan base. Their sound includes original music, traditional bluegrass standards, foot-stomping Americana, and various pop covers that include popular tunes from artists like Stevie Wonder, Frank Zappa, Steely Dan, and the Talking Heads to name a few. We love playing weddings, parties, and corporate events too! Book The Big Decisions to play at your establishment or event by emailing us on Facebook or at thebigdecisionsbooking@gmail.com.